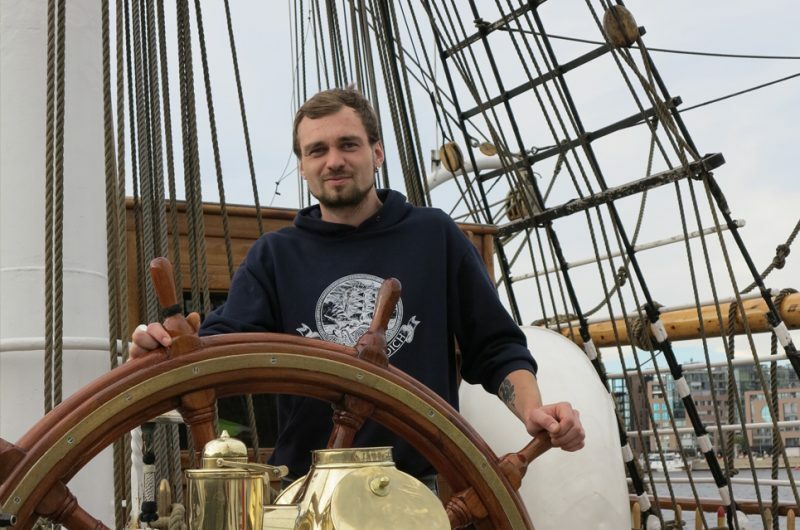 “Christian Radich” is one of Norway’s well known sailing ambassadors. 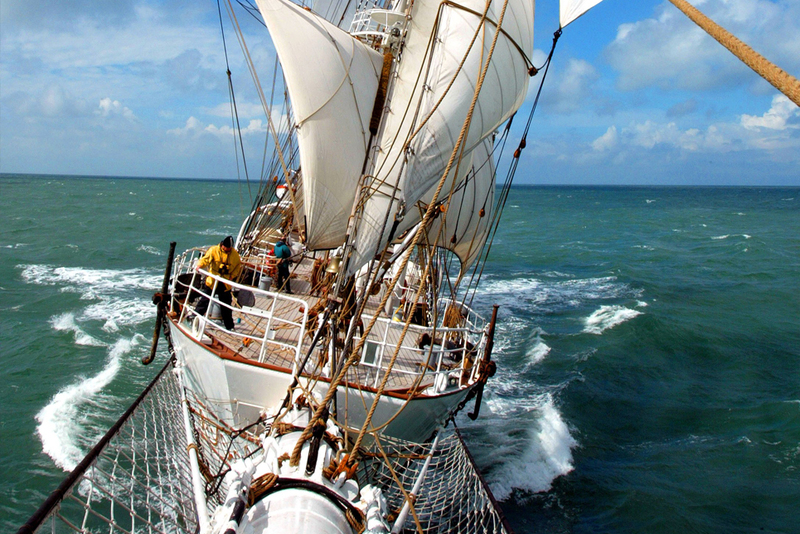 The ship functioned as a sail training ship from the start in 1937 to 1998. 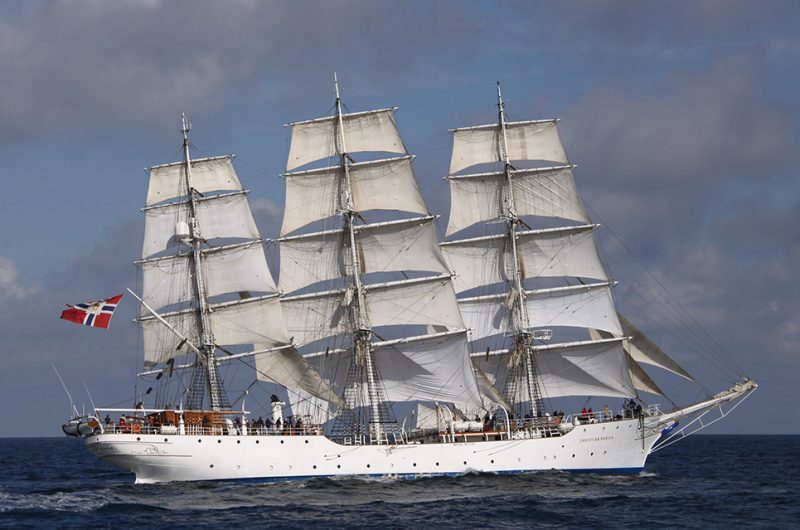 During the last decade, Christian Radich served as a school ship for the Norwegian Navy, and she is still a school ship for maritime students in winter. 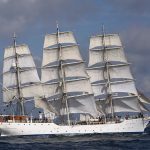 During the summer period, the ship offers voyages for school classes, arrangements for companies and private parties, and participates in the Tall Ships’ Races. Everyone can sail with Christian Radich. 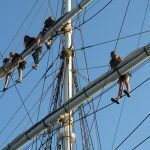 Sailing with us is a positive challenge – both physically and mentally – and it is a unique opportunity to experience one of the world’s most famous windjammers. 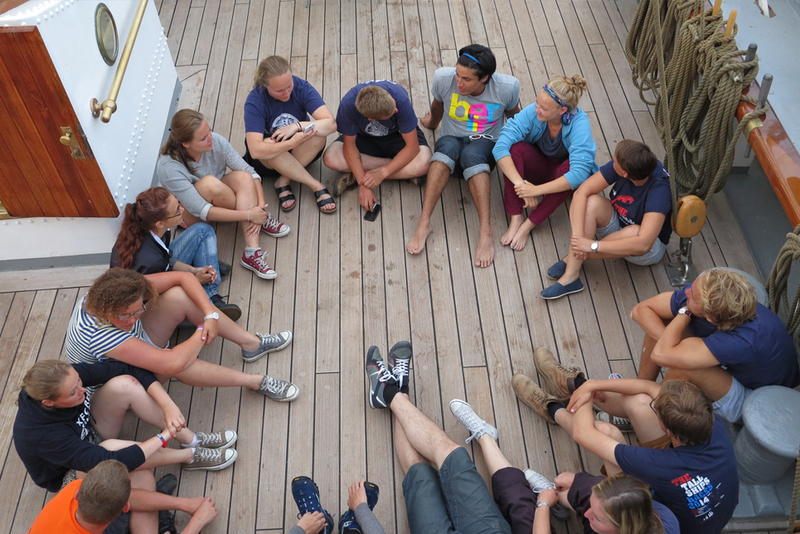 On board, you will find new friends from various countries. 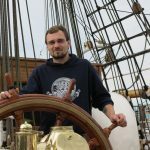 Christian Radich has had up to 18 nations on one leg – a truly international crew! As a trainee, you will participate in the duties on board according to your own condition and interests. No previous knowledge is required in order to join this historic ship. 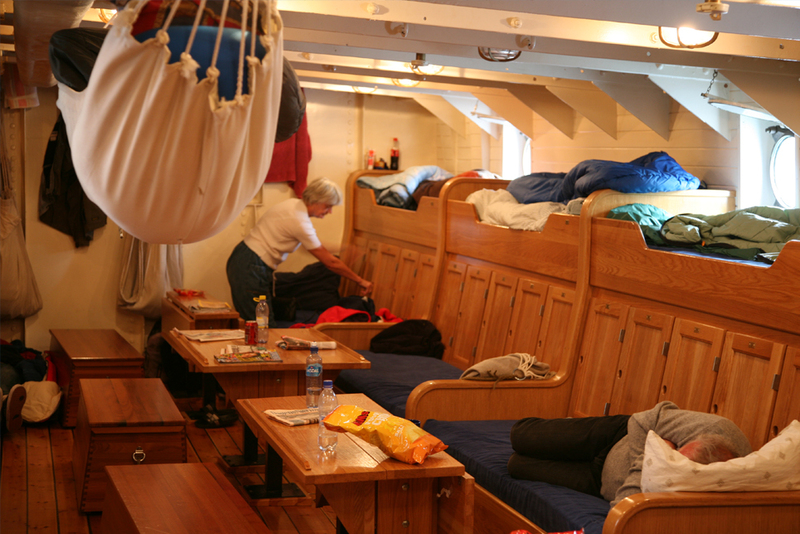 We focus on sailing as much as possible, although weather conditions may sometimes force us to start the engine. Everyone will join in on the duties. 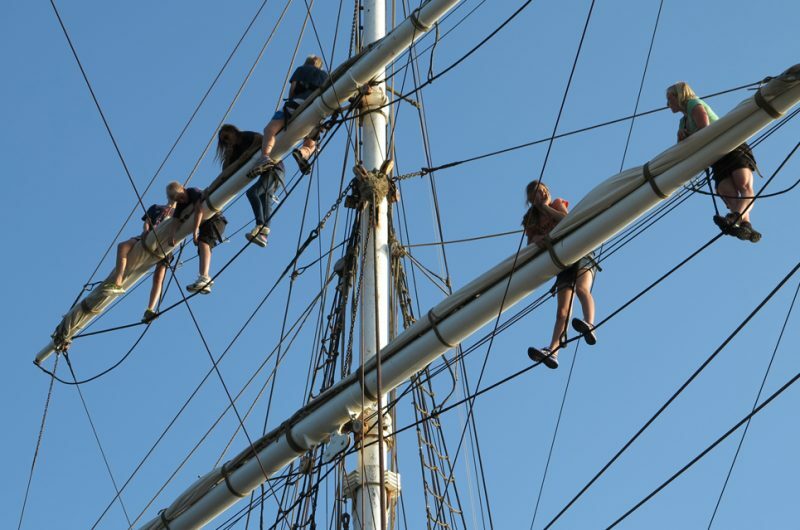 The more trainees who will climb aloft, the more we are able to set sails. 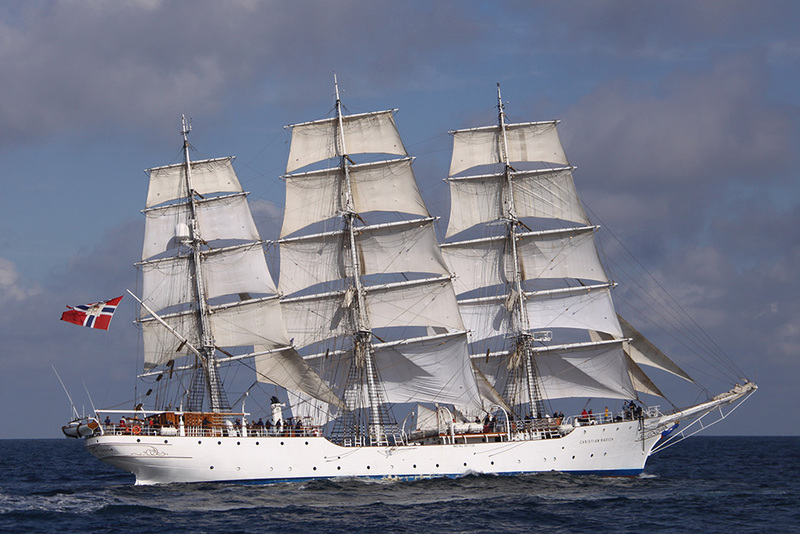 We also need trainees on deck, to pull the ropes. 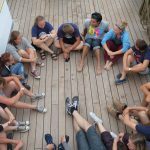 Join the Christian Radich voyages and prepare for a life changing experience! Each trainee will be assigned to one of three watch teams which have four hours on duty and eight hours off – both day and night. 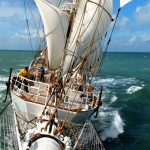 Among your duties are lookout, fire and safety patrols, sail manoeuvres and steering, all performed under professional supervision. In order to sail, we need as many trainees in the rig as possible. In particular, the sail manoeuvres are demanding, but very spectacular. Entering the rig is the ultimate event to many, but if you don’t feel like it, please inform to the crew. 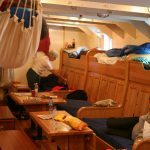 During calm seas, trainees often practise knots, sailing skills and seamanship.